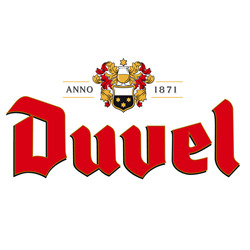 Duvel Moortgat is an independent brewing group that differentiates brands by its focus on specialty beers and premium. Duvel Moortgat owns four production plants, viz. The headquarters in Belgium, Achouffe, premium Pilsner brewery Bernard in the Czech Republic and Brewery Ommegang in America, specializing in artisan premium beers in Belgian style. Today, Duvel is paid on all continents. In most of the export countries, Duvel Moortgat works mainly with local importers for sales and distribution of its beers. In the Netherlands, France, the UK and the USA, the group suggested already own sales and distribution team because these markets offer the best prospects in terms of sales and growth opportunities. This gave particular cause for the creation of Duvel Moortgat France, Duvel Moortgat USA Ltd. and Duvel Moortgat UK ltd.
Jobkitchen.be is an interactive job board that focuses exclusively on the hotel and restaurant sector. Applicants can respond directly via the website to the employer, allowing rapid recruitment. Jobkitchen.be job is an accessible medium for operational functions. It is a public site which can be consulted by anyone at any time of the day. Resengo was founded in 2003 by Dirk Gypen and specializes in developing online database applications to optimize both internal and external data of sole traders, SMEs, associations and large companies. Especially the reservation systems custom configured according to the sector and the process of the customer, are now well known. Also in communication and planning systems they are strong. Curbo aims to create online solutions that offer genuine added value for local businesses. It is no longer enough to be simply the best in your field, including on the Internet, it is vital for you to differentiate your company from the competition. 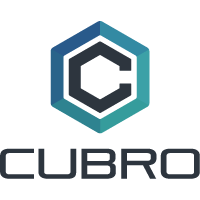 Cubro aimed specifically at local businesses because they often do not have the capacity and budgets to meet this online battle. For these companies, we have created unique modules that make it possible, in a budget-friendly way, to make a difference to achieve the competition and a website that contributes effectively to the company. ISPC aims to contribute to the development of gastronomic professionals and catering market in general by offering innovative, traditional and authentic products in a community feeling oriented environment. 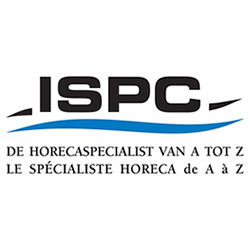 ISPC aims to be acknowledged and recognized as gepreferentieerde supplier of unique, innovative and high-quality food and non-food products for the gastronomic professional. The ambition of Domaine du Bois Gentil to share new flavors. 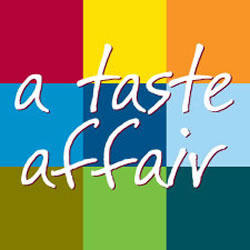 All of our products were selected owv its rich flavor and the special way it can perfect your daily diet. Our olive oil, tapenade and olives, we're going to give the challenge a gastronomic dimension to your favorite dishes. We are passionate and driven by cheese and quality. We want to bring in a smooth and jovial way up to the people. Service, craftsmanship and quality are crucial for us. 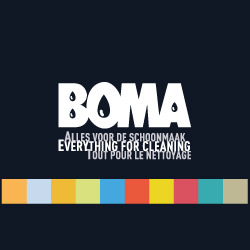 For nearly 40 years BOMA develops and distributes professional cleaning materials, products and machinery and hygiene solutions with high added value for hotels, restaurants, banquet halls and other food processing business. BOMA is an independent CSR company that focuses on sustainability, service and innovation. Ingenico Payment Services has always appropriate payment terminal. So you can accept all debit and credit cards and your customers at all times provide the best service. Service 7/7 always a solution. More information about Ingenico found on www.payment-services.ingenico.com. 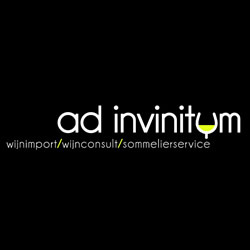 ad invinitum is obviously a pun, which we conveniently use the Latin phrase "ad infinitum" and the Latin word "vinum". That pun too absorbed in Dutch is quite a bonus. For us - freely translated so - ad invinitum means "to the one (w) finite. So infinitely far we want to take you into the wonderful world of wine. And we do not think in terms of quantity, but of quality, exclusivity and originality above all. At present we import wines from 11 different countries. But we are constantly looking for new, surprising discoveries. Our range therefore extends quite regularly. We do not always choose the most obvious, we especially find an asset!